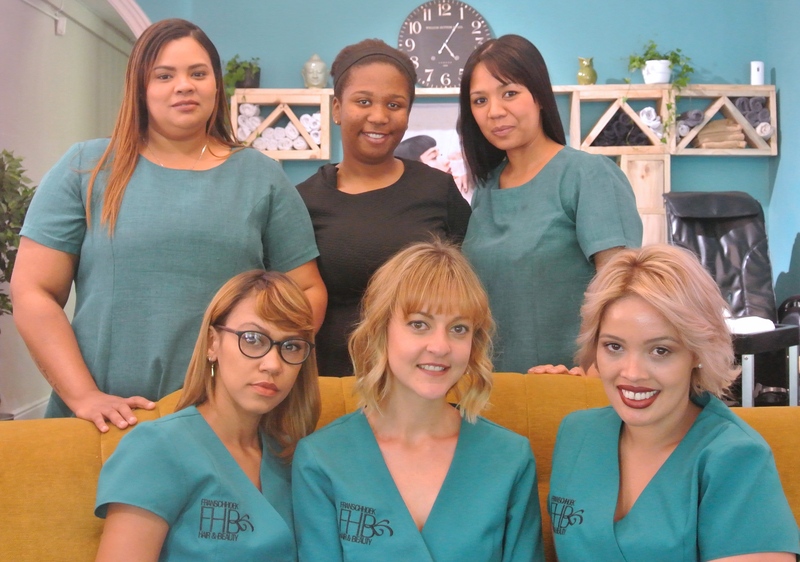 Meet our talented staff here at Franschhoek Hair and Beauty who will take care of your every need or whim with the care and attention you deserve! 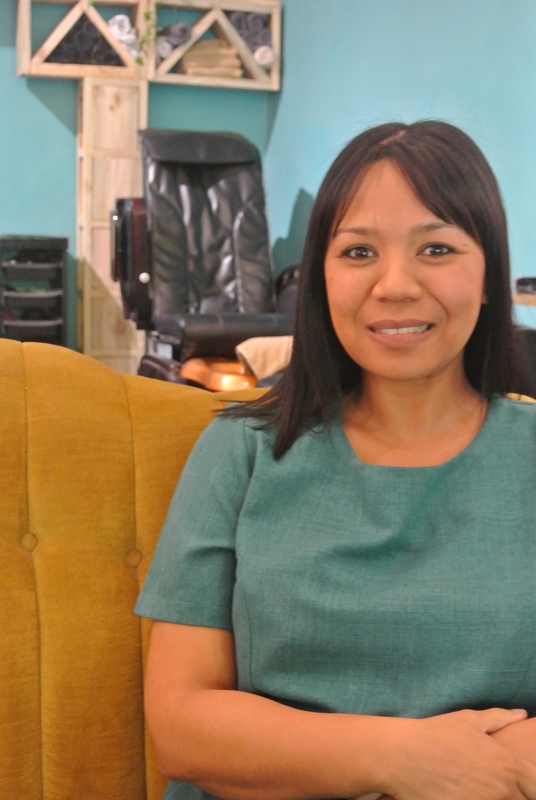 Joani Visser, otherwise known as Jo is the owner of Franschhoek Hair & Beauty, and is the senior beautician and hair stylist. Jo is a qualified health and beauty therapist, make-up artist and hair stylist. Jo loves the creativity of her work as well as the challenges of owning a business. Joretha, her mother assists with the admin and reception duties of the business. Jo has travelled the world onboard luxury cruise ships as a spa therapist. She loved meeting people of diverse nationalities and honing her skills as a beautician. Jo travelled to Alaska, Hawaii, Mexico, America, South America and Asia for 3 years and thoroughly enjoyed the experience, but is glad to be on dry land now, in the beautiful village of Franschhoek. Jo is also a member of the GHD style Squad for the Western Cape. 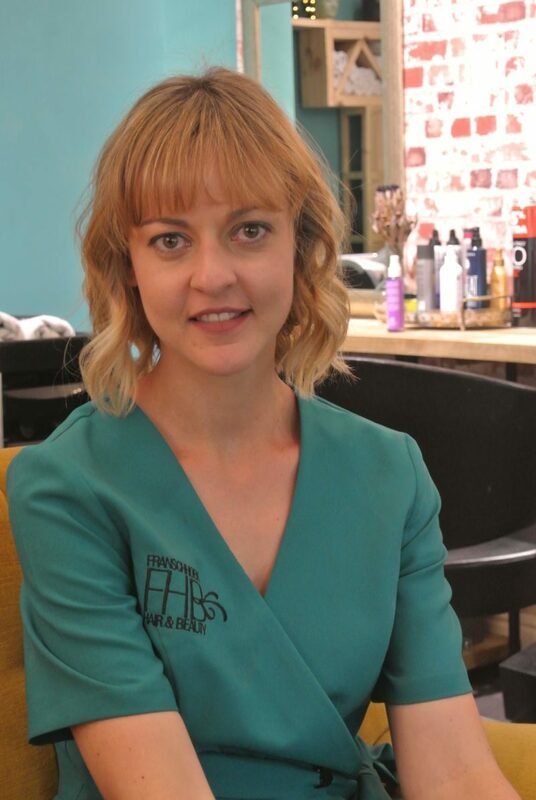 Jo bring a wealth of experience, excellence and professionalism to the Franschhoek Hair & Beauty Salon. 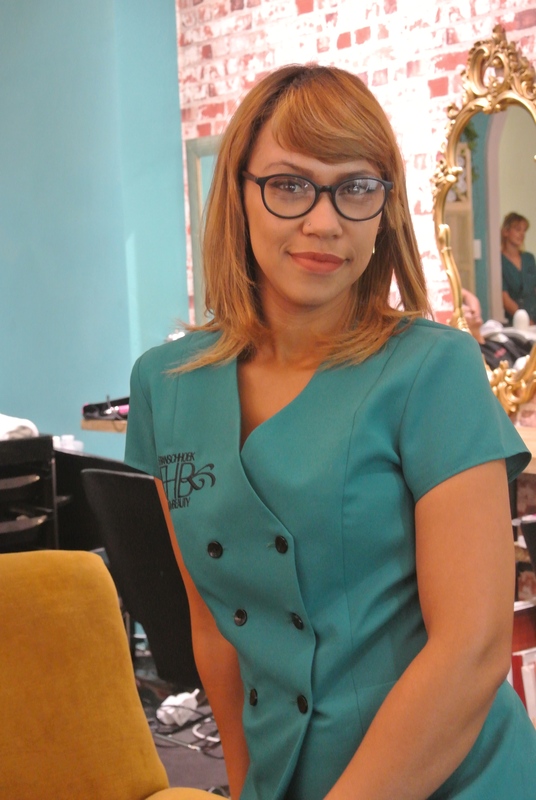 Zandré Williams our resident nail technician was born and raised in Wemmershoek and matriculated at Franschhoek High. Zandré qualified at Cape Nail and Beauty Academy in Cape Town. Zandré is very much a bubbly person who loves interacting with people and is very enthusiastic about her work . Zandré revels in the challenges of each new day and loves learning about new things in the creativity of her craft. Zandré is excited about the future of her career. 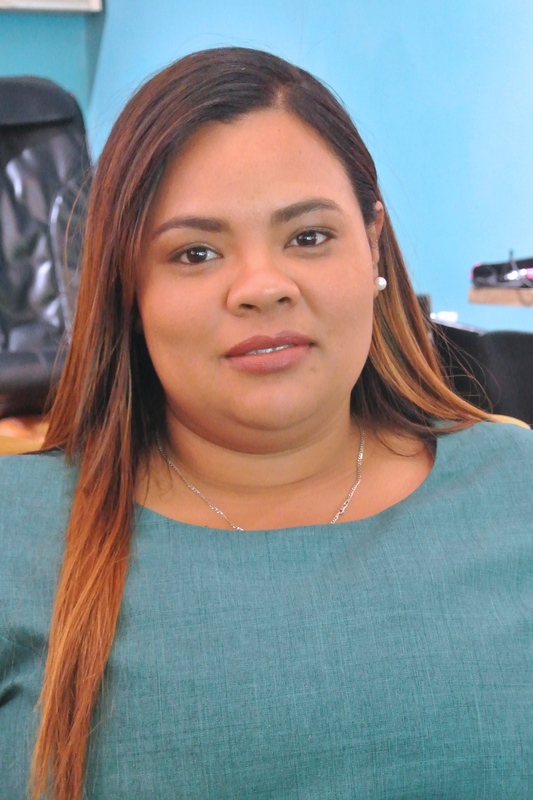 Tasnime Howell , a beauty therapist was born and raised in Paarl where she also completed a 2 year Somatology coarse at the Paarl Institute in 2003. After qualifying as a beauty therapist Tasnime joined the Harding Brothers Cruise Company on their around the world cruise as a Spa Therapist. Tasnime loves being a beauty therapist, but also has a goal of pursuing a career in teaching. 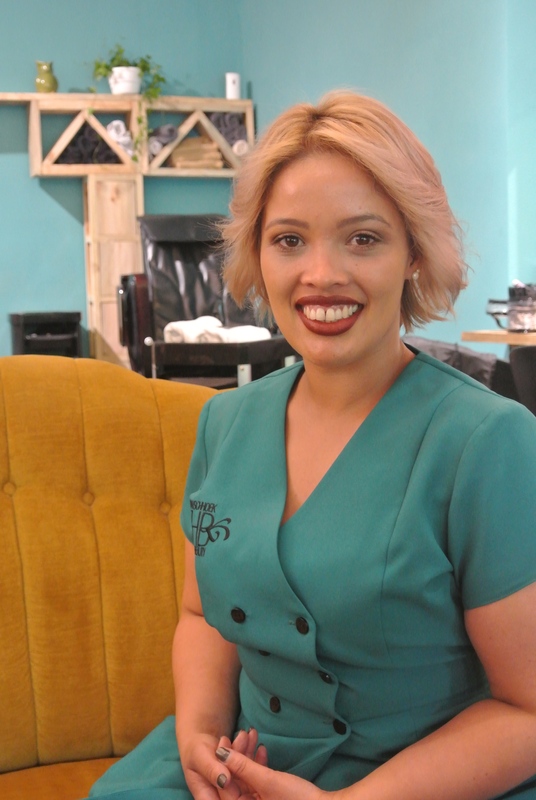 Ricka Cloete, a hairstylist at Franschhoek Hair & Beauty, was born and raised in Vredendal. Ricka started a 3 year hair dressing course at Northlink College in Cape Town. Ricka did several other courses to enhance her skills and to keep up with the latest trends. Ricka is very passionate about people and her job and already has 7 years experience in the hairdressing industry. 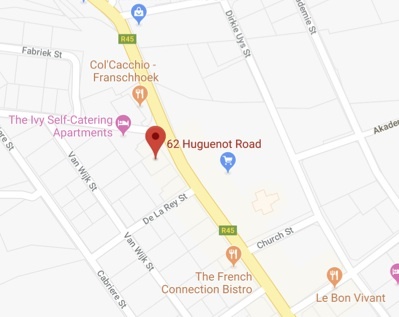 Ricka likes to take on the challenge to make other woman feel gorgeous and special and is looking forward to meet any of Franschhoek Hair & Beauty’s clients. Natasha Snyders was born and bred in Wellington, Western Cape and finished her studies at Wynberg College in 2006. She brings a positive and bubbly vibe into the Salon while living her dream of being a Beauty Therapist. She enjoy interacting with people and love making people feel beautiful.